Ira Noveck is Director of Research at the CNRS/ Institut des Sciences Cognitives de Lyon. 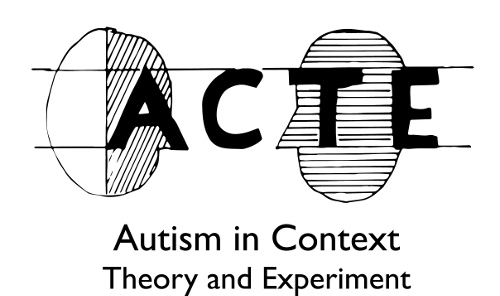 He is one of the founders of the field of experimental pragmatics, and has developed an interest in pragmatics in Autism. Napoleon Katsos is Senior Lecturer at the Department of Theoretical and Applied Linguistics, University of Cambridge. A leading scholar in experimental pragmatics, he also works on bilingualism in typical and atypical development. Radia Metouri is Senior Lecturer at the Faculty of Social Sciences in the psychology department of University of Alger II. Radhia Guetran et Imen Matouk are PhD students in the department of Orthophony of University of Alger II. They are collaborating on a project aiming at investigating bilingualism in Autism, associating data from Belgium and Algeria. Hela Slama and Naoufel Gaddour are child psychiatrists specialized in Autism. They are collaborating on a first project to study the impact of sleep disturbances on language acquisition in Autism and on a second project to investigate the role of cartoons in classical Arabic learning in Autism. Jessica de Villiers is Associate Professor at University of British Columbia. She is a top expert in the field of clinical discourse analysis, with a focus on Autism.